Packed up my kit, jumped in my car and headed back to the West Country for a wedding hair job this weekend. It's been a weird one this year, lots more winter weddings to do! 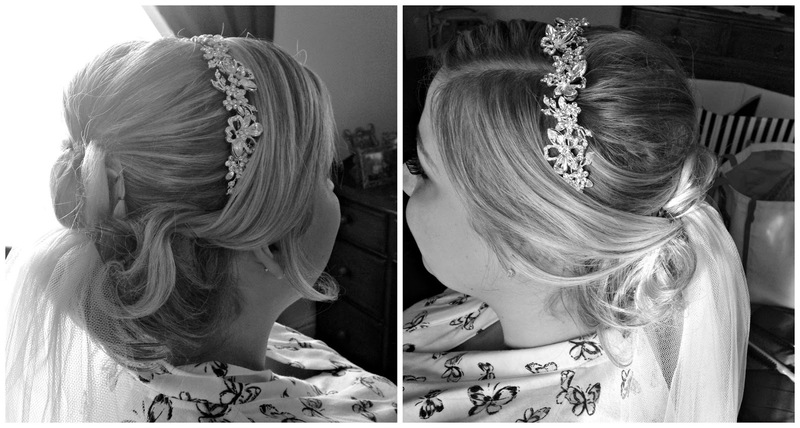 If you are getting married and would like me to do your hair then why not take a look at my portfolio? Bride this time was Hannah, and along with her gorgeous relaxed up do, I styled up her mum and bridesmaid Naomi for the big day. 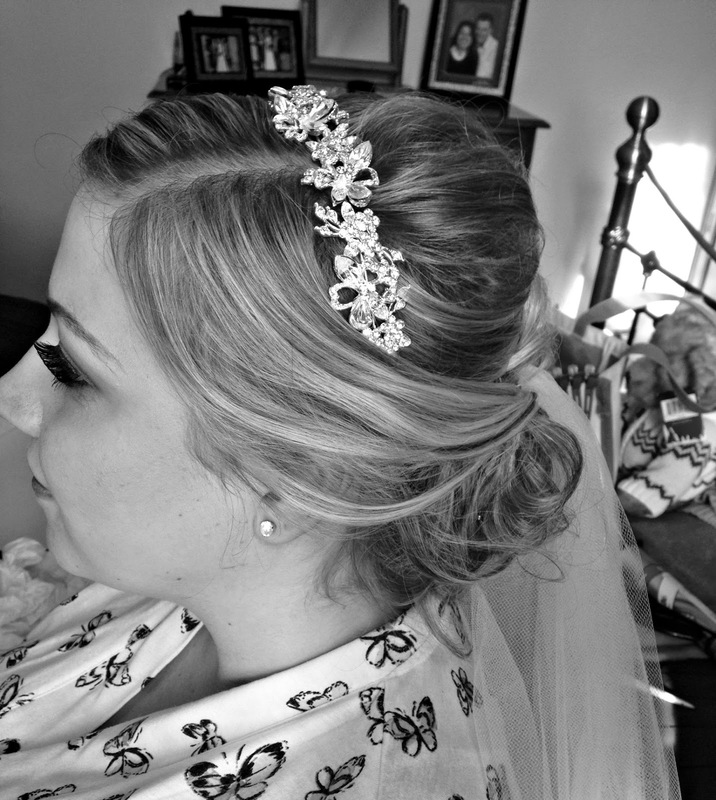 I love doing wedding hair and find it really rewarding - making someone feel special and confident is an amazing feeling and if I can help to make a big day feel relaxed and pampered then that's fine by me.